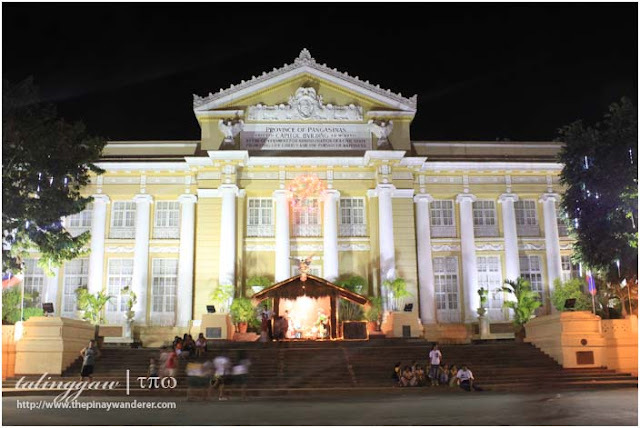 Lingayen is a first class municipality in the province of Pangasinan. It is dubbed as "the heart, the soul and the face" of the said province. Being the center of political power and considering its share in its history, I would say the description is just right. Besides these, the town is also known for its bagoong (fermented fish), one of the main produce the province is known for. Lingayen's bagoong (also known as "maniboc", the place of origin of the bagoong), as known to many, is one of the best in the market. 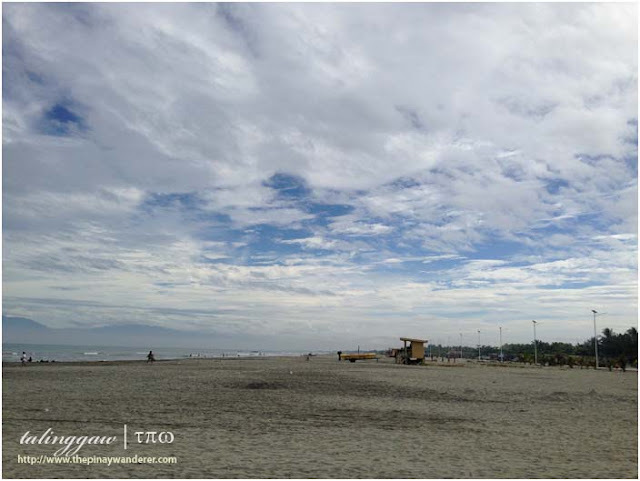 Lingayen may not be a typical tourist destination but for those who happen to wander its lot, there are several attractions worth checking out, most of which within walking distance from each other. Here are some of the attractions yours truly was able to check out during our short visit to my birth province's capital last 2014 (quite late for a post, sensya naman :P). 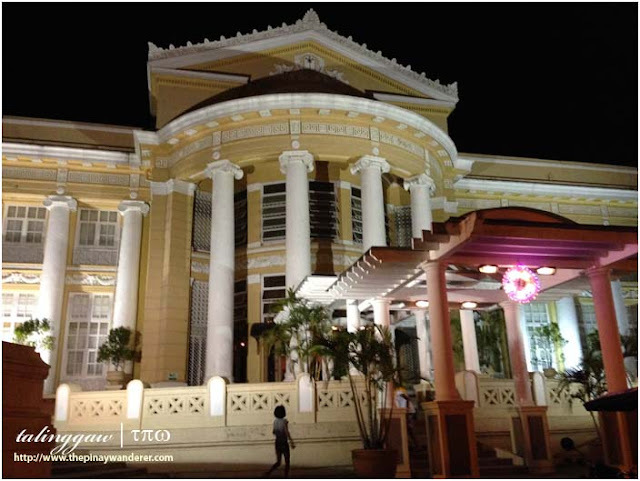 When I was still working in the government sector, I was able to visit several provincial capitol buildings. 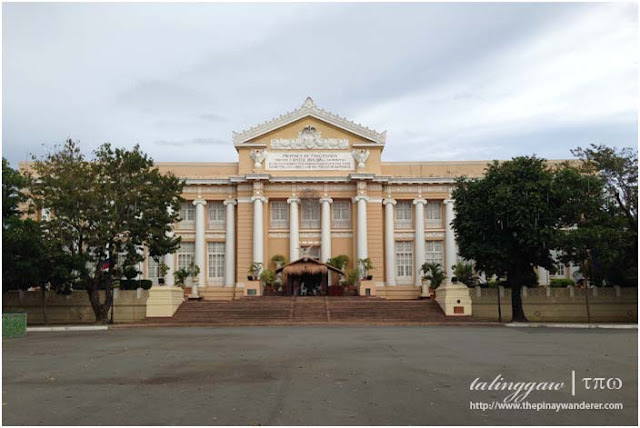 Of those I've visited, I've never seen a capitol as open to the public as the Pangasinan provincial capitol. 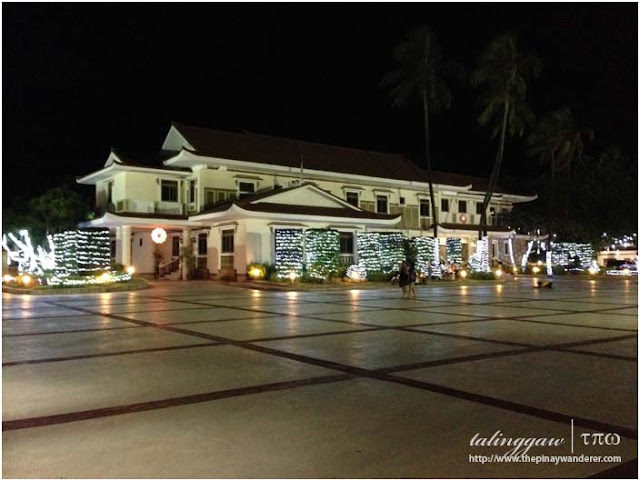 Here, anyone can come and go without any restrictions, even at night (at least that's how it was when we visited Lingayen). I even went to the rooftop of the capitol, took some photos from there, with no one following us. No one questioned me/us, ever. 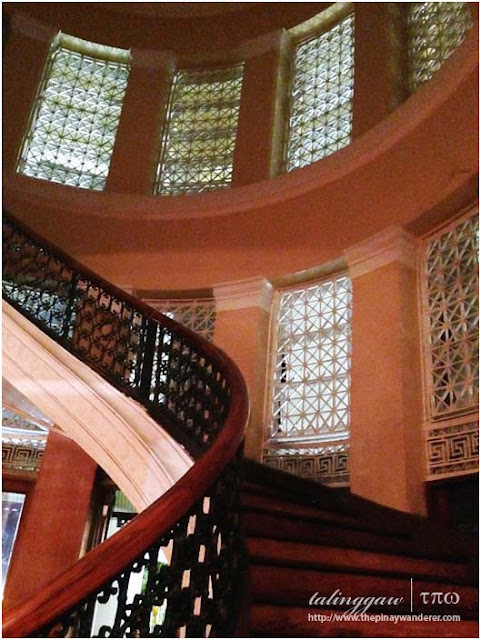 Amazing for a government building, right? 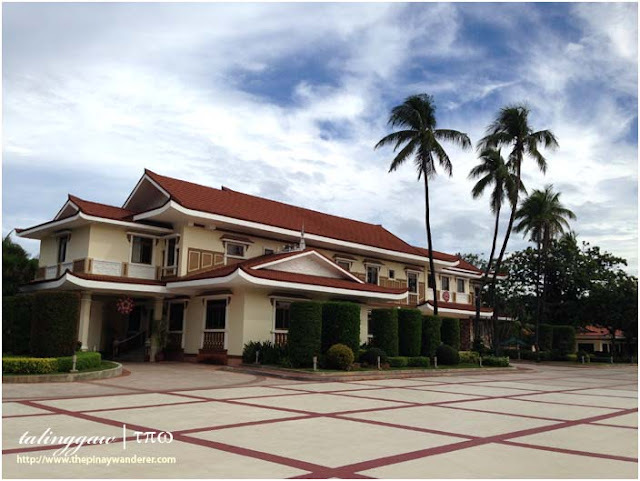 Urduja Mansion is the official residence of the incumbent governor of Pangasinan. It is named after Urduja, a legendary warrior princess, believed to have lived in the province. We checked it out late in the evening, after our visit to the capitol building, so we didn't try asking permission to get inside though I've read some online accounts showing that visitors were allowed inside. 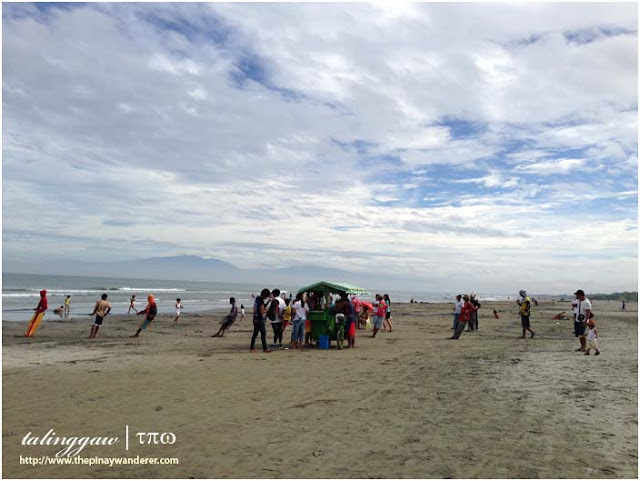 Lingayen beach is just walking distance from the capitol building. It is known for its share in the history of our country as it served as the landing place of Gen. MacArthur during the second World War. The beach is a 2 kilometers stretch of grayish sand but it's clean and powdery, you can walk on it barefoot. It was early morning then but we still noticed some tourists preparing for an early swim. We also noticed some fishermen pulling on their fishing net, a typical sight I suppose, on a coastal town such as Lingayen. 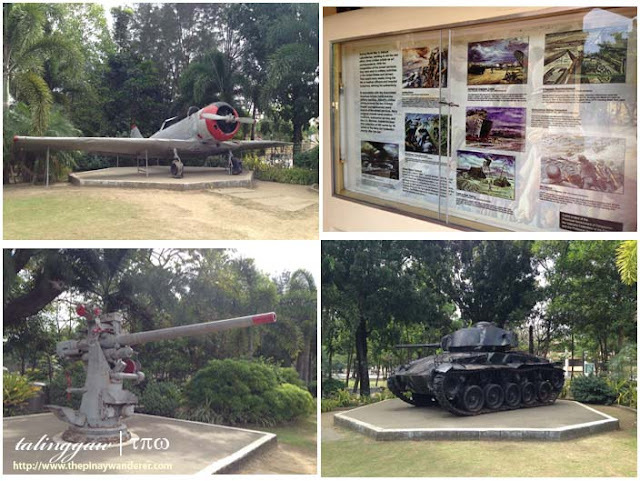 Located at the back of the capitol building, Veterans Memorial Park showcases the heroism of Filipinos and the allied forces during World War II. It also showcases some WW II memorabilia like an old tanker and an aircraft. 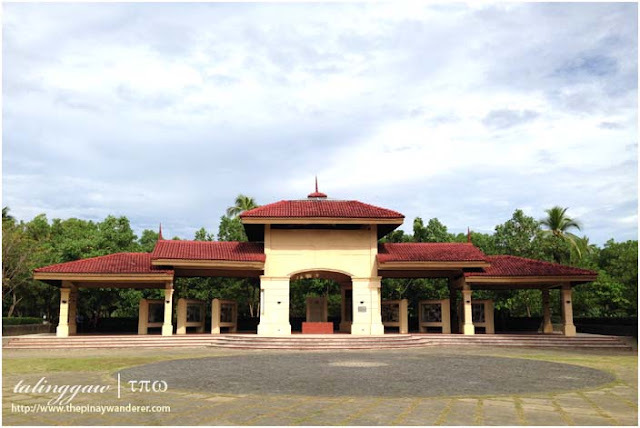 Also in this site is the Lingayen Gulf Landing Shrine, built to commemorate the Lingayen Gulf landing and the Filipino freedom fighters including the allied forces, which houses photos taken during the said event. As much as possible, whenever we visited a new place, we try to visit the church, too. 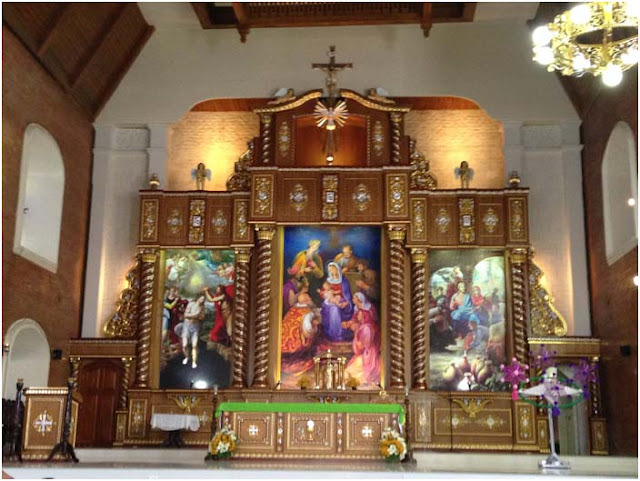 We weren't able to attend mass here in Lingayen but we still make it a point to at least pay a visit; to say a prayer of thanksgiving and to ask for guidance during our trip. 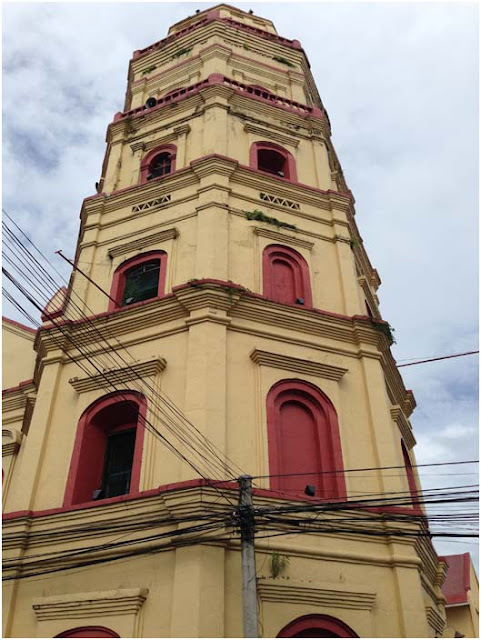 Afterward, I tried taking a photo of the facade but it's only the belfry I was able to capture. We're on a rush and we've no time to move around and find the best spot so I just took this one (photo below). Hi Erica! If you plan to visit (if you haven't yet) pangasinan's hundred islands, lingayen could be a side trip to it. Thanks for the visit here, btw. I know someone from lingayen and they say that seafood there are good! Sad part is that, it was really affected by typhoon lando. 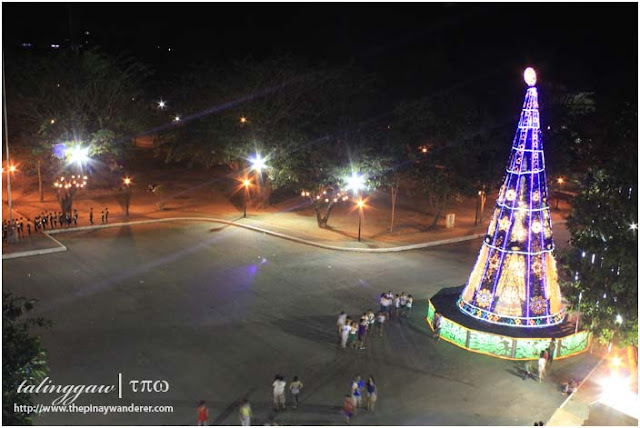 Wow, gandang lugar. Bihira na lang ako makapunta dito sa site mo kasi minsan na lang ako mag blog. Pagkatapos ng bagyong yolanda na nasira din bahay naman medyo na busy na ako lagi. Pero kahit ganun naiisip ko pa rin kayo na naging bahagi ng blog ko.